India Kawasaki Motors commenced deliveries of the all-new 2019 Kawasaki Ninja ZX-6R Supersport from the first week of this month. The 2019 Kawasaki Ninja ZX-6R is imported in India via the CKD route and assembled locally. It retails at INR 10.49 lakh (ex-showroom India). India Kawasaki Motors announced the pre-bookings of the Ninja ZX-6R in November 2018 and launched it on 15 January 2019. 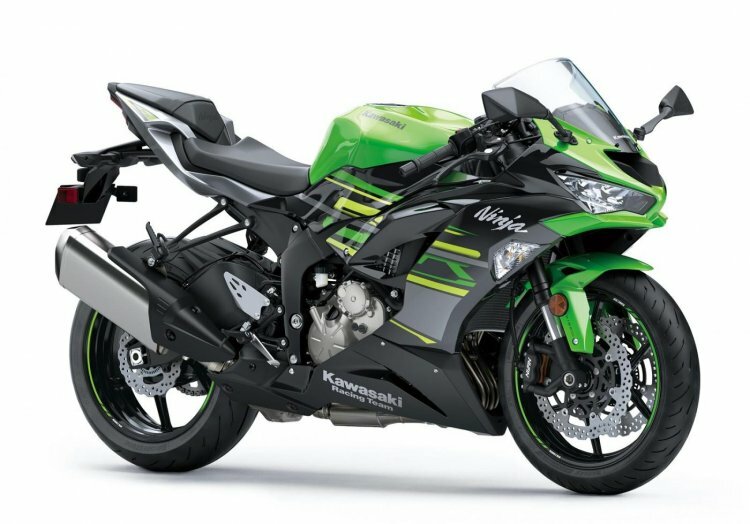 The Kawasaki Ninja ZX-6R has been introduced at an introductory price of INR 10.49 lakh (ex-showroom India). The motorcycle features an updated design and electronics suite. The Kawasaki Ninja ZX-6R is brought to the country via the CKD route and is locally assembled at the company’s facility in Chakan, Pune. The motorcycle has been aggressively priced in the ‘Supersport’ category and comes equipped with LED headlights as standard. The Ninja ZX-6R features the company’s latest Sugomi design philosophy, which can be seen on bikes like the Ninja H2, ZX-10R, Ninja 400 and others. Powering the Kawasaki Ninja ZX-6R is a 636 cc inline four-cylinder, DOHC, liquid-cooled engine that produces 130 PS of maximum power at 13,500 rpm and 70.8 Nm of peak torque at 11,000 rpm. The motor transfers control to the wheel via a 6-speed gearbox. The Ninja ZX-6R drops anchors with the help of twin semi-floating 310 mm petal discs up front with radially-mounted 4-piston monobloc callipers and a single 220 mm petal disc with a single-bore pin-slide aluminium calliper at the back. 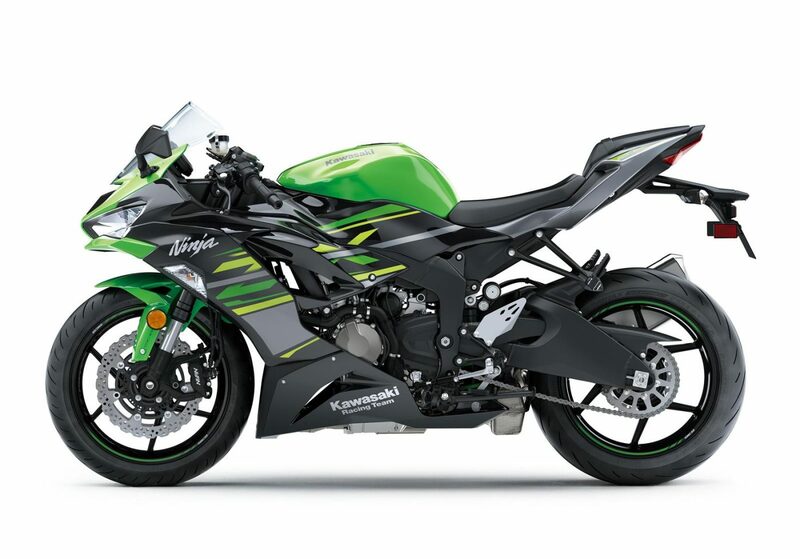 The design of the Kawasaki Ninja ZX-6R is inspired by the Ninja ZX-10R and the Ninja 400. It features a powerful 130 PS engine and track-focussed ergonomics. Electronics wizardry on the Kawasaki Ninja ZX-6R includes Kawasaki Quick Shifter (KQS), 3-mode Kawasaki Traction Control (KTRC), Kawasaki Intelligent anti-lock Brake System (KIBS) and Power Mode selection. The motorcycle features Showa SFF-BP upside-down front forks and a fully-adjustable rear mono-shock. Its six-spoke lightweight alloy wheels are wrapped in Bridgestone Battlax Hypersport S22 tyres.